Country Club Acres is located in beautiful Paradise Valley, Arizona. 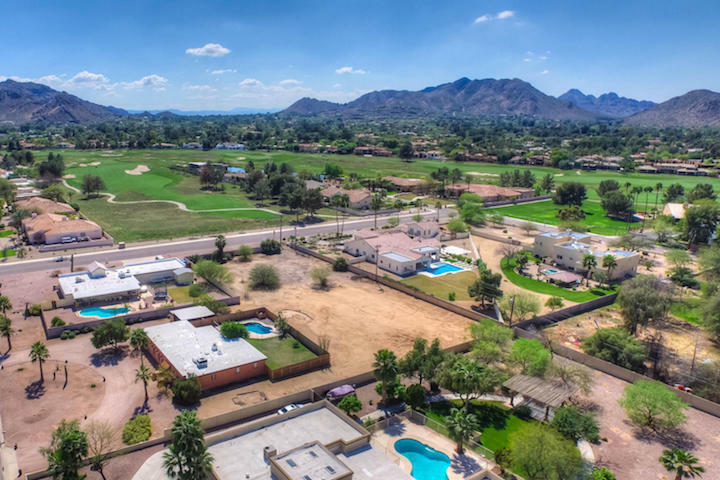 Country Club Acres is located adjacent to Camelback Country Club just south of Shea Blvd. at 58th Street and have stellar mountain views. 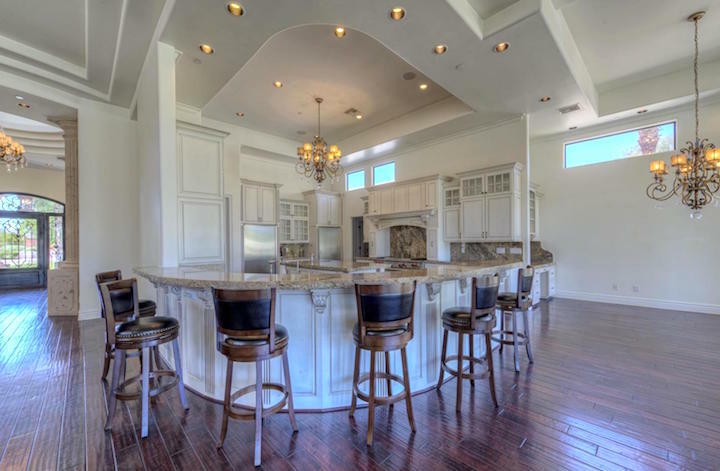 Homes here range in size from approximately 1,800 - 11,000 square feet and are built on sprawling 1 acre lots. Country Club Acres is conveniently located near dining, shopping, recreation, and freeway access just minutes away. Below are the latest listings for sale in Country Club Acres. Our Russ Lyon Sotheby's Real Estate experts can guide you through the homes currently for sale and help with your search for the perfect home in Paradise Valley. To set up a private tour of any home you see here contact us at; 888-316-4622.